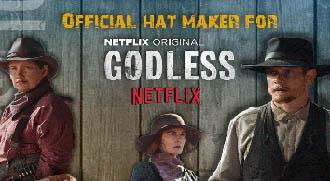 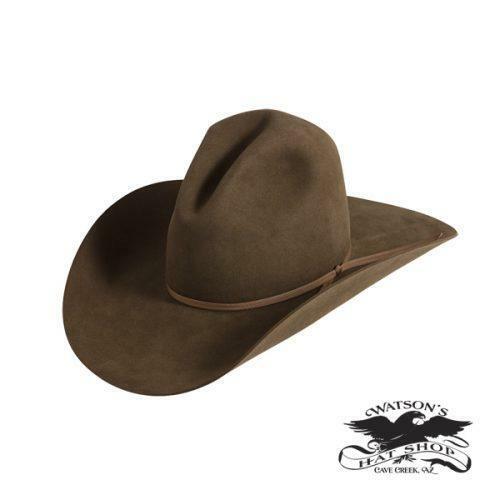 Few symbols embody the spirit, resilience, and enterprising nature of the Old West like the distinctive shape of the cowboy hat. 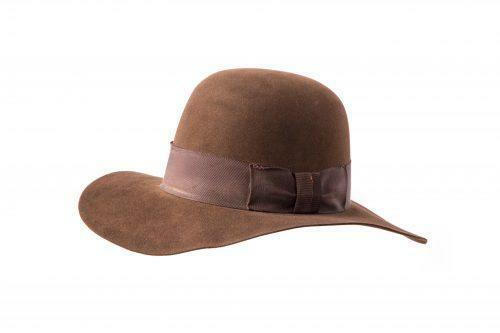 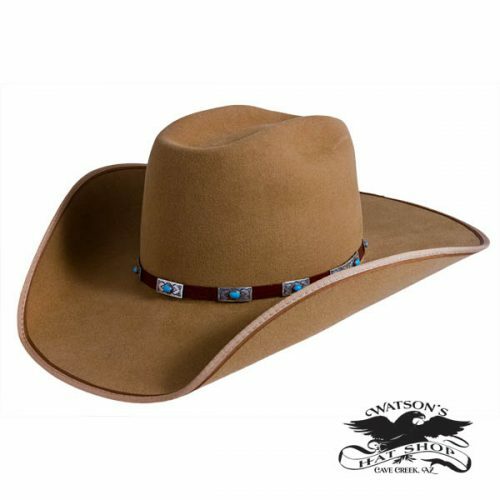 But those with true cowboy hearts know that this iconic headgear actually comes in a wide variety of colors, materials, and silhouettes, each suited to different needs. 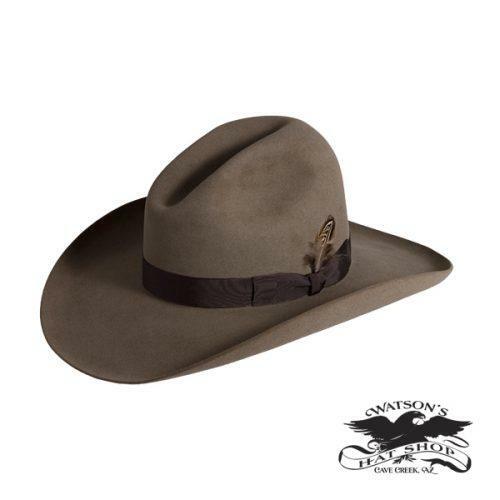 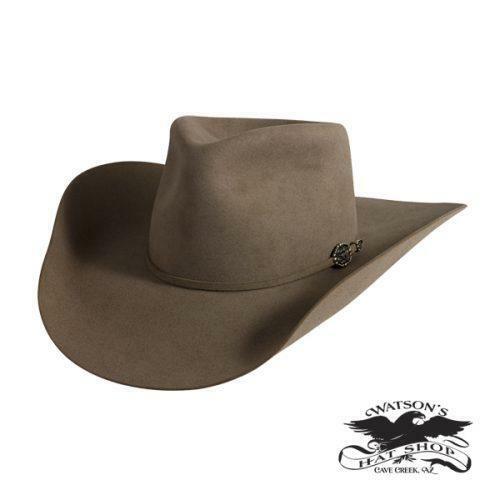 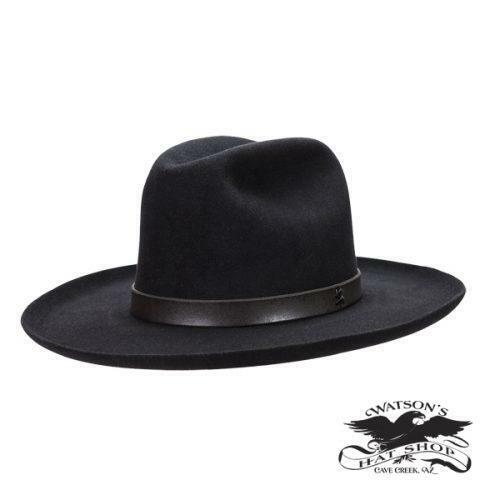 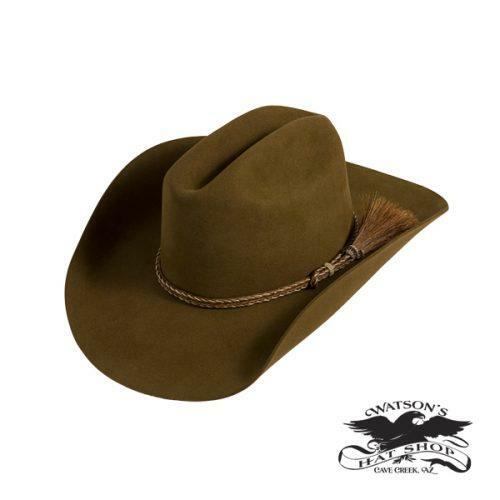 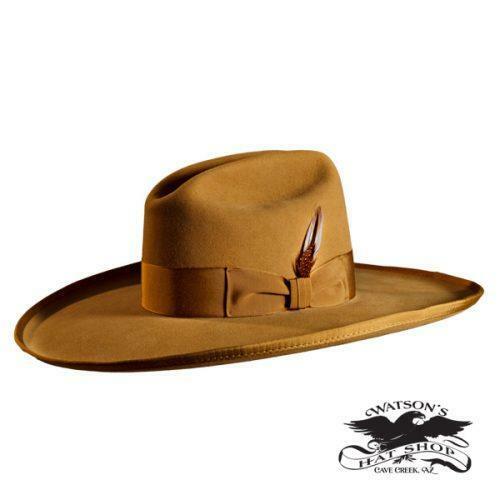 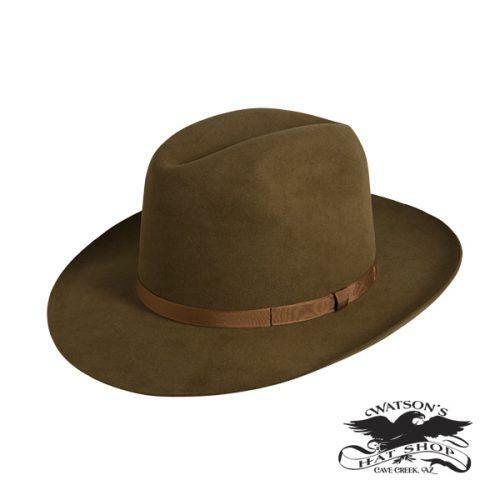 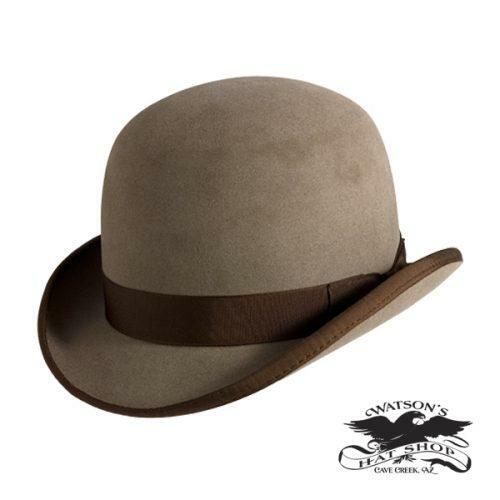 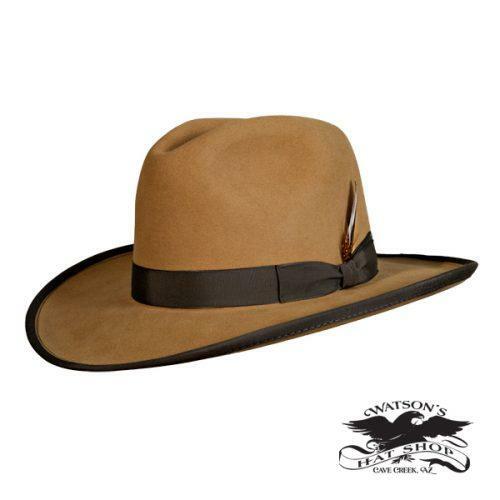 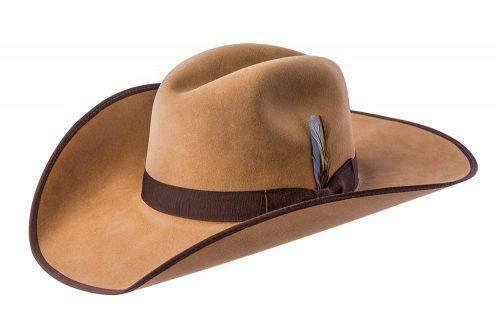 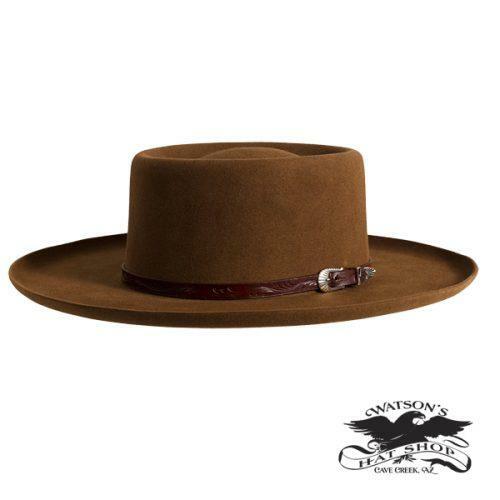 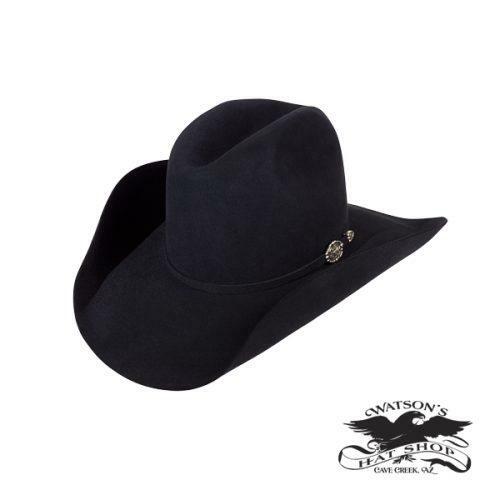 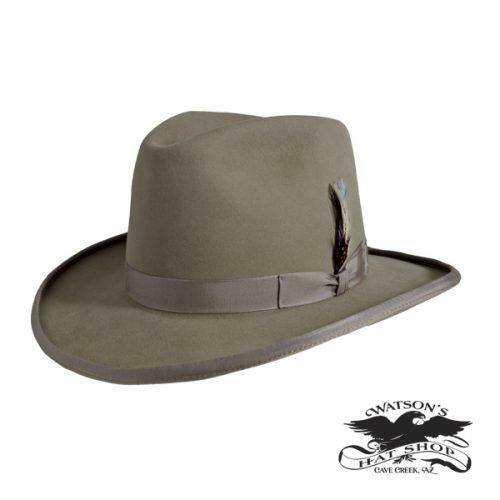 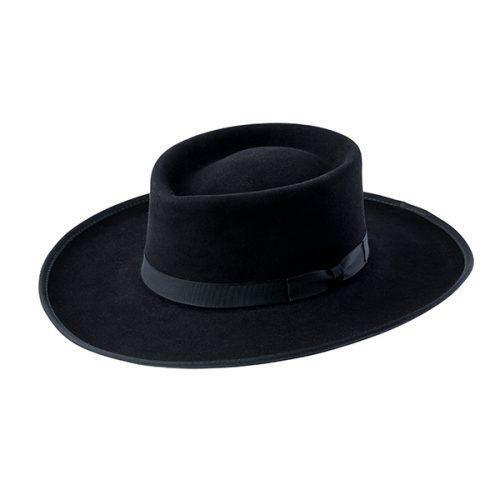 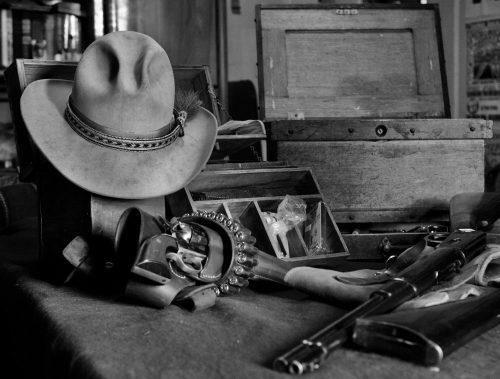 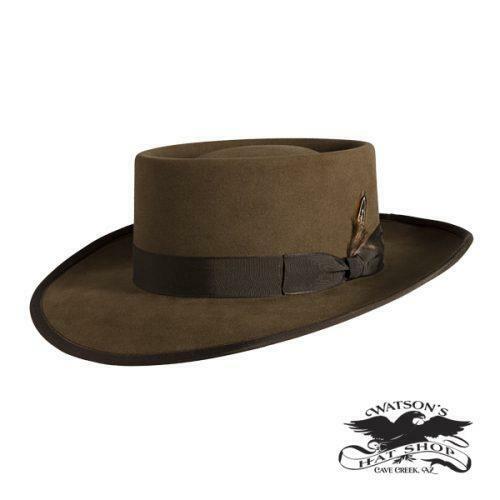 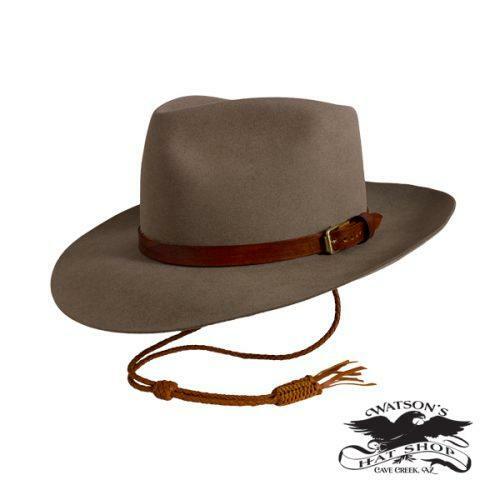 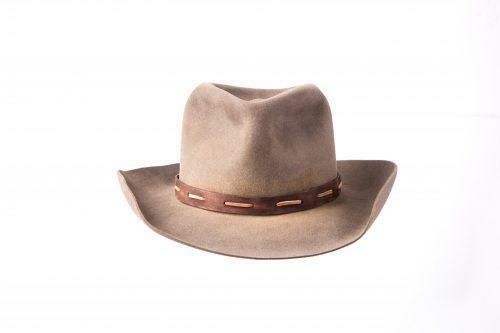 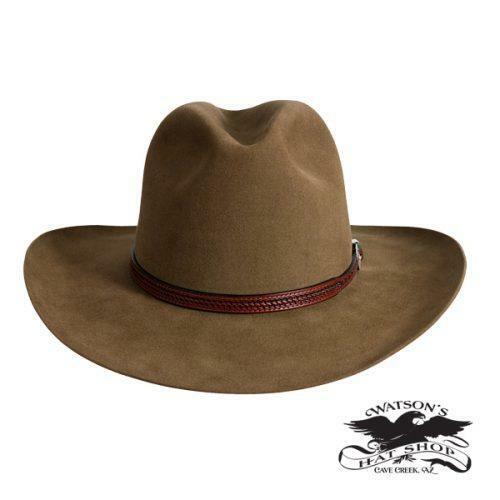 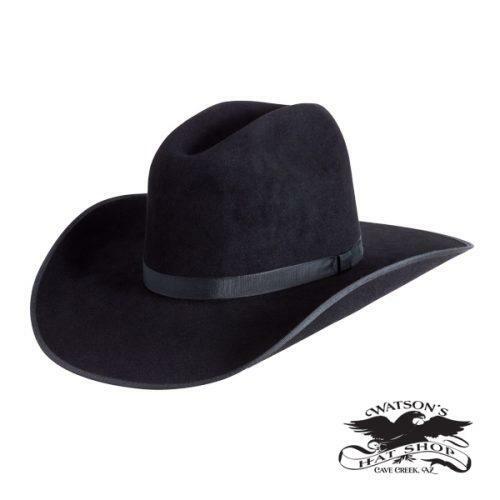 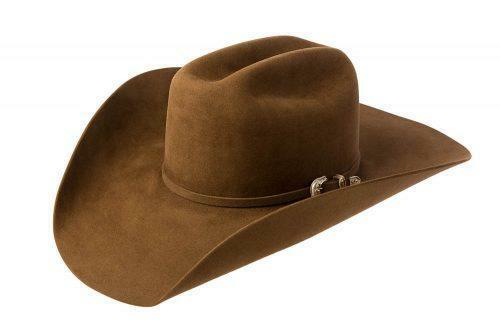 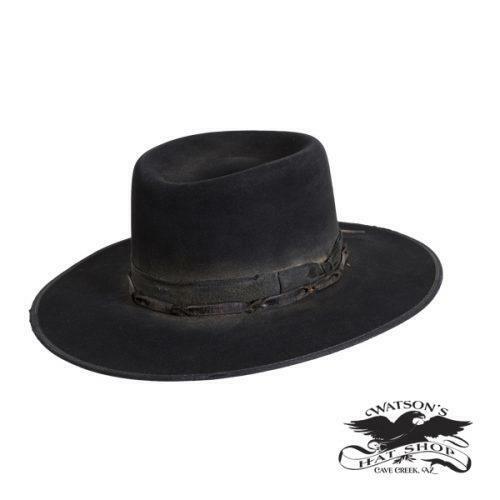 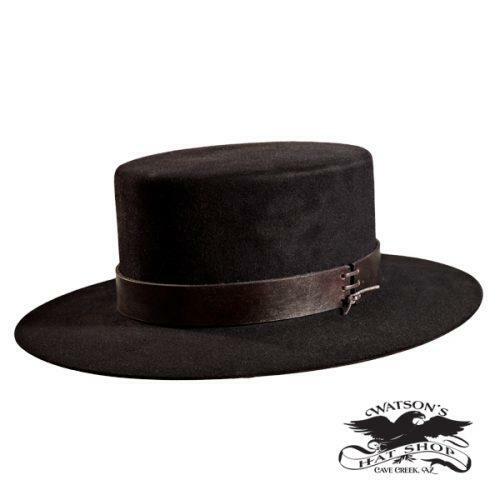 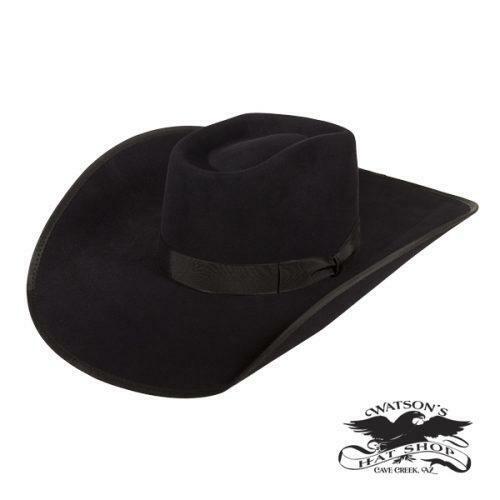 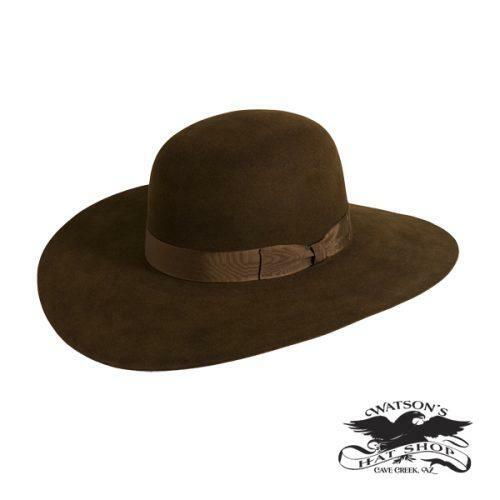 Whether you plan to don your ten gallon hat just for gun shows, rodeos, and reenactments or you intend to wear your hat on a daily basis, trust Watson’s Hat Shop for a range of standard and custom cowboy hats. 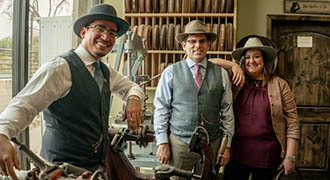 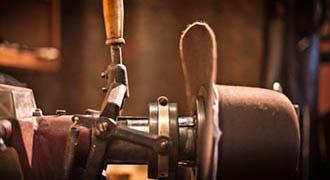 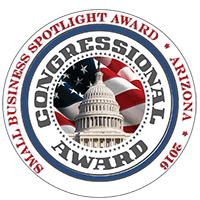 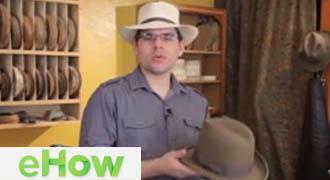 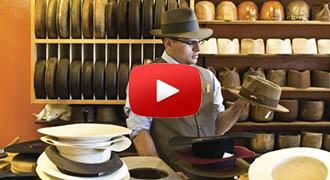 Need a specific styling for a show or reenactment? 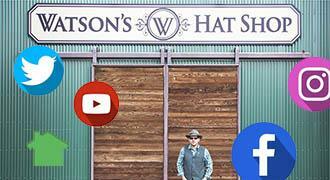 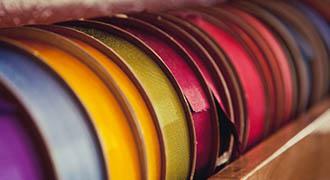 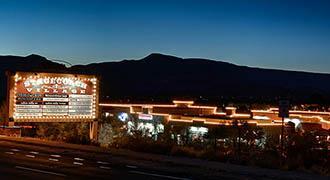 You’ll find what you need at Watson’s. 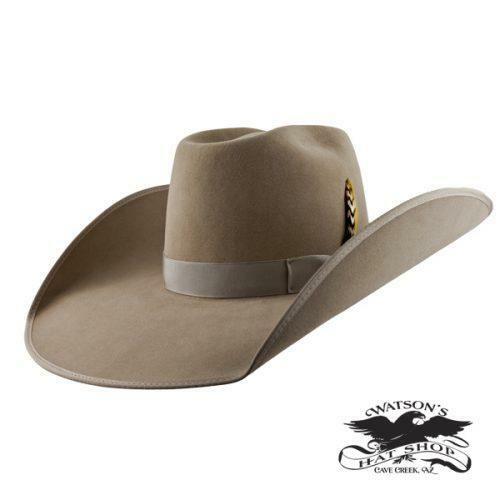 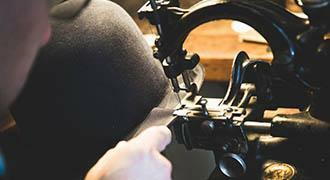 We offer classic options, like our 7th Cavalry hat, as well as modern twists on standard hats, like our Camo Cowboy hat.